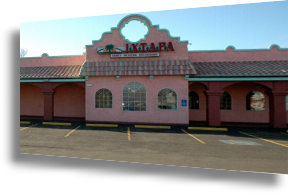 Welcome to the original Ixtapa of The Dalles, where you’ll find the finest Mexican Cuisine in the Gorge. 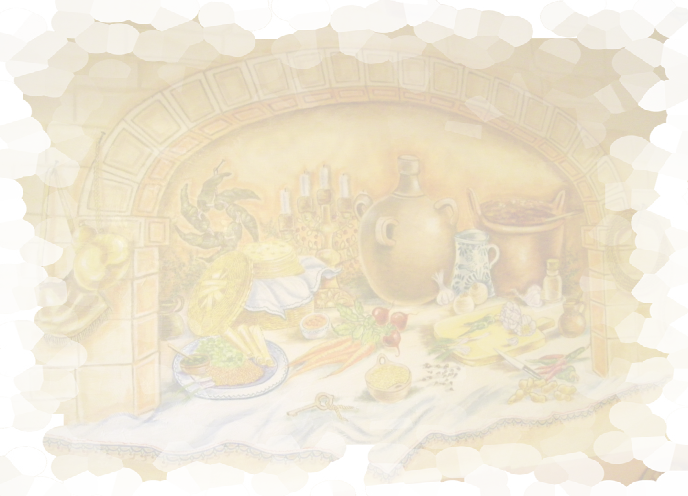 We offer the highest standard on freshly made dishes, utilizing the finest ingredients available. 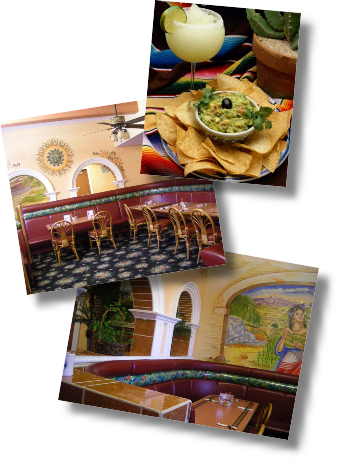 We also provide spacious dining areas or private rooms for your gathering needs or party ideas.